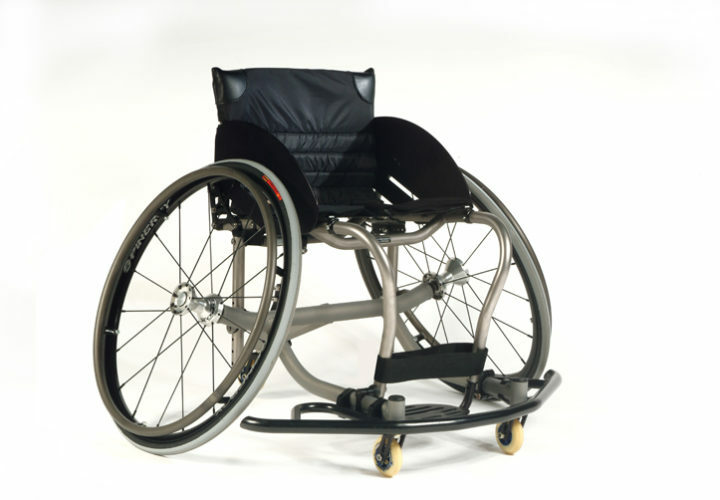 Sport wheelchairs provide users with comfort and performance for a variety of different sports. 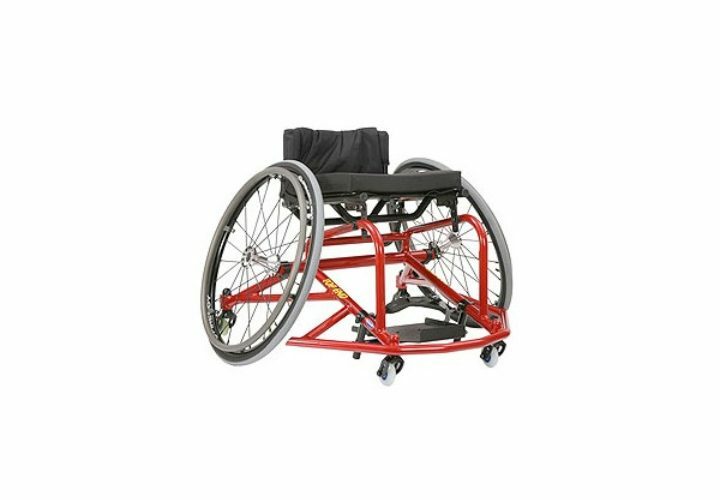 These wheelchairs are built light, quick and extremely durable to hold up against any sport you choose. They are built to perform and can be adjusted to allow optimal body positioning without compromising the stability of the chair. 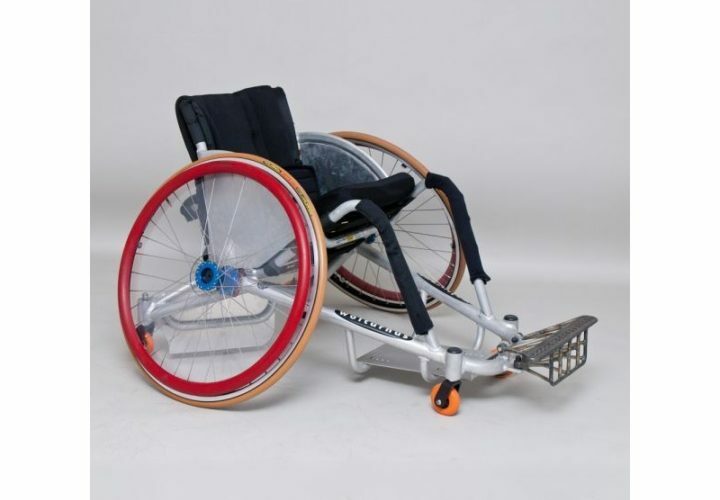 If you want to play any sport played on a court, these are the wheelchairs for you! 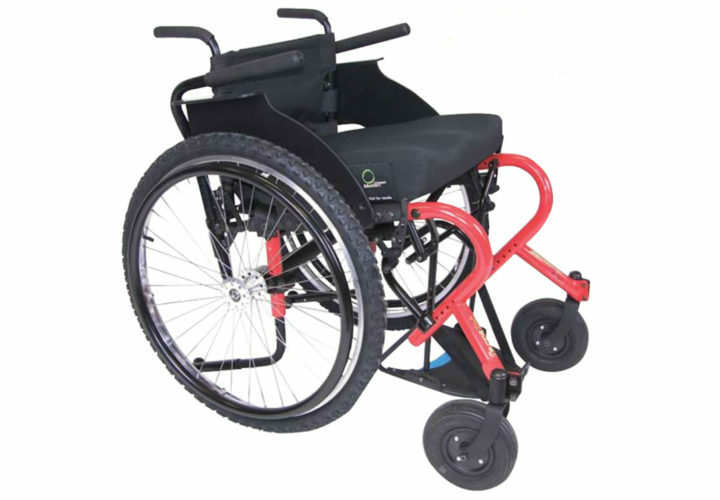 These chairs are often made up of ultra-light materials and negative camber which assists with making sharp turns and increased agility. Continue to live an active lifestyle regardless of disability or age. Quad rugby was originally known as “murder ball” and has rapidly transformed into a popular sport that was developed for individuals and athletes who have upper body disabilities. It is a competitive, fast paced sport and there are over 50 quad rugby teams in the United States alone. It is now the fastest growing wheelchair sport in the world and is a full medal sport at the Paralympics.For more information about the sport of Quad Rugby, please visit the United States Quad Rugby Association. 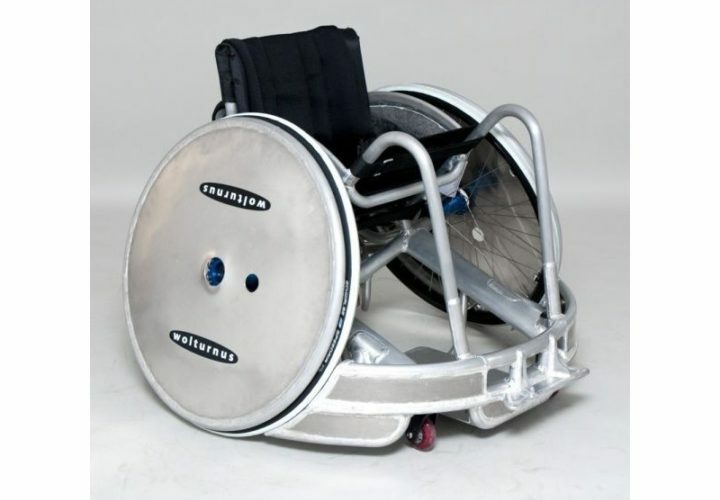 Rugby wheelchairs consist of two different categories of chairs: offensive and defensive. This is a heavy contact sport and requires wheelchairs that can really take a beating.